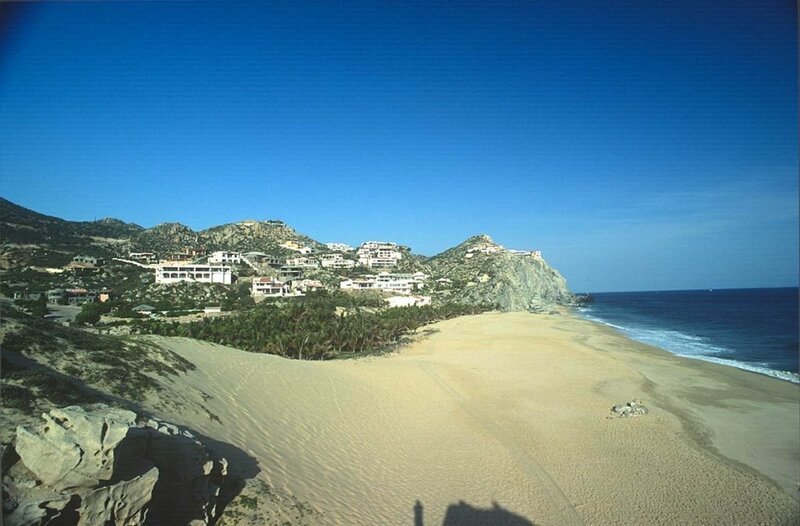 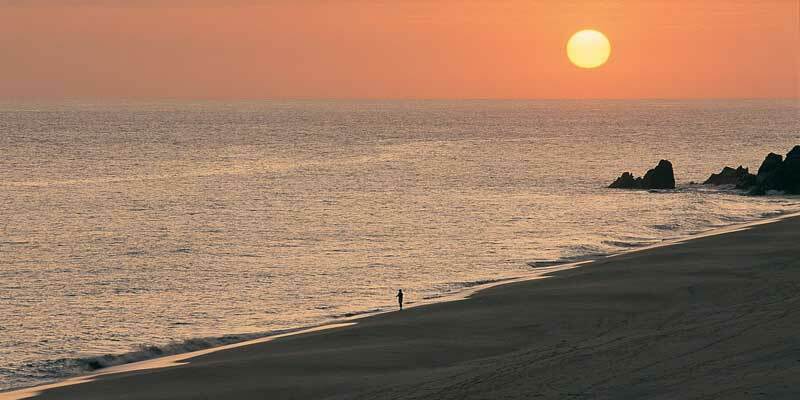 Pedregal Beach fronts the Pacific Ocean at the base of the Pedregal real estate development. 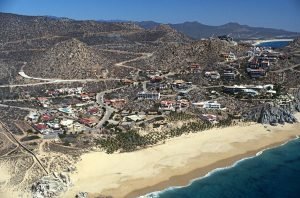 Access is through the main entrance of Pedregal off Boulevard Marina in downtown Cabo San Lucas. 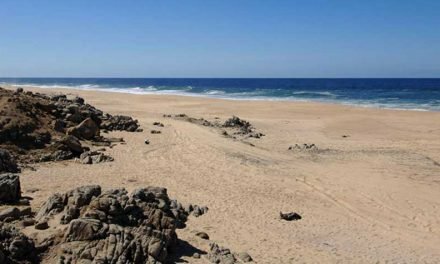 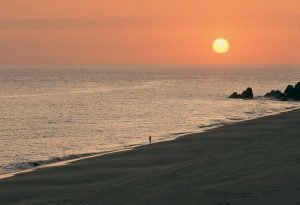 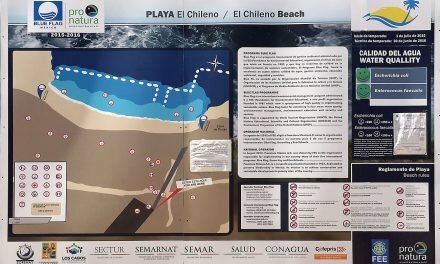 Beach Access to Playa Pedregal – All Pedregal owners and visitors are able to access this magnificent exclusive Pacific Ocean beach on our western border. 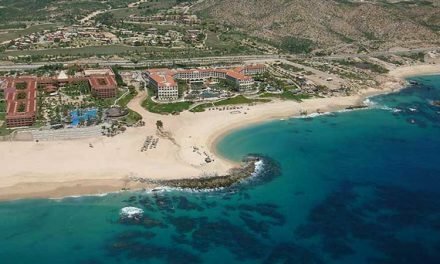 A beautiful palm grove offers great shade.